in a way that you have never been challenged before. We both know that the endless string of fad diets has done nothing but leave you heavier than before. 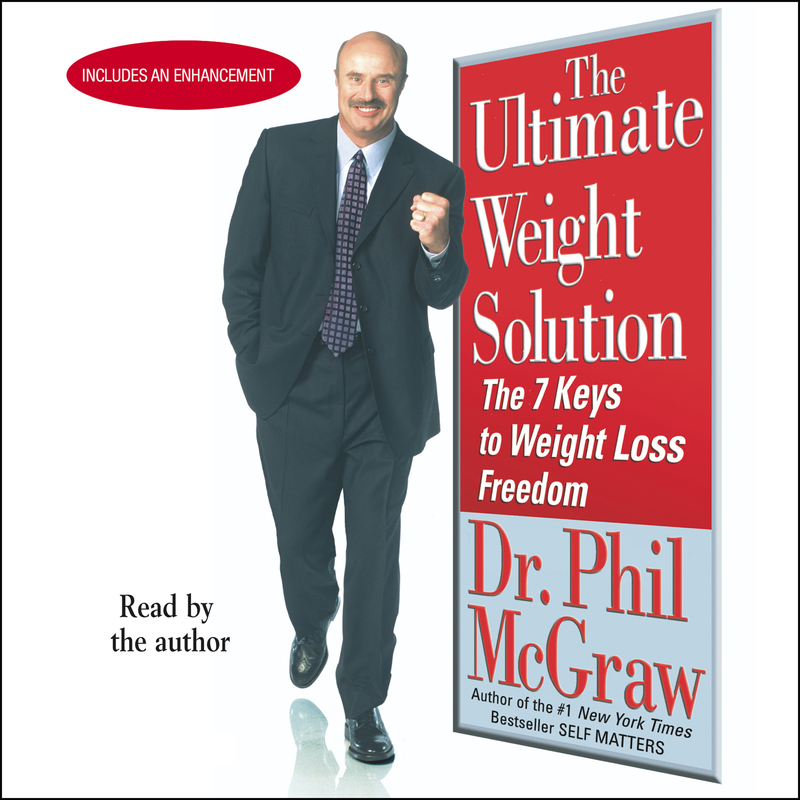 The Ultimate Weight Solution is an audiobook that is the product of thirty years of working with overweight patients and figuring out what really works. Giving you the real tools to permanent weight loss will change your life and its quality. I am determined to get you immediate results and do so in a way that will last a lifetime. Permanent weight loss is about changing many things in your life, and the The Ultimate Weight Solution will help you do just that -- change yourself, change the way you think about dieting, change the way you think about food, change the way you think about your health. The 7 keys that are in this audiobook will open doors to a new life for you.